Cairn Oil & Gas, a part of Vedanta, on Tuesday announced the appointment of Ajay Kumar Dixit as its Chief Executive Officer. Ajay succeeds Sudhir Mathur, who after seven successful years with the company, moves on to pursue personal endeavors. Ajay, who has 39 years of experience in the energy sector, joined Vedanta in 2015 from Siemens where he was CEO - Energy for South Asia. An alumni of Delhi College of Engineering, he served as the Acting CEO of Vedanta's Aluminium and Power business before being elevated to this new role. "He brings deep experience in strategy, operations, technology, finance and regulatory affairs. 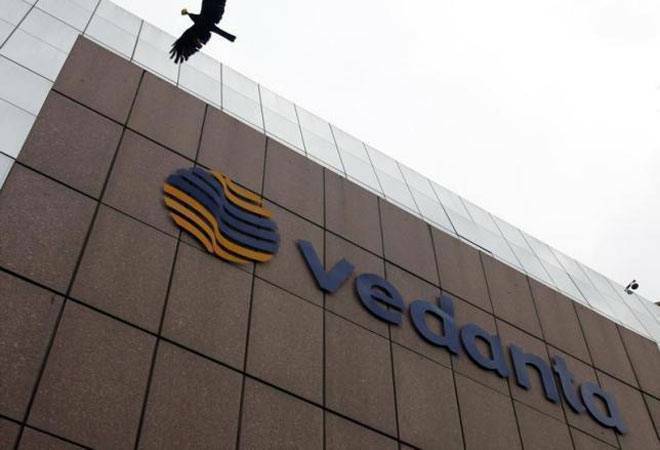 His leadership will support Cairn's vision to realize the full potential of Barmer block, grow the offshore business, appraisal of new blocks under OALP I and DSF II, and in continuing to steer a strong and high growth organization," Vedanta said in a statement. Speaking on the appointment, Srinivasan Venkatakrishnan, CEO, Vedanta, said, "We are delighted to appoint Ajay as CEO of our oil and gas business. Ajay has a deep understanding of our business and the markets we operate in. He is a dynamic and values-driven leader with an impressive track record of delivering consistent high quality performance in a safe and sustainable way. We are confident that he will play a stellar role in further increasing the operational efficiency and growth of our oil and gas business. We warmly thank Sudhir for all his contributions and wish him the very best in his future." Commenting on the development, Ajay said, "I have been closely watching and admiring Cairn's spectacular performance and it is a privilege for me to lead this business. We will continue to invest systematically and bring in world-class technology to further strengthen our India exploration footprint. Our focus will remain on exploration and production in innovative and sustainable ways to support India's vision of energy security and self-sufficiency." Cairn produces approximately 200,000 barrels of oil equivalent per day, which is about 25 per cent of India's crude production. The company has planned investments worth USD 3.5 billion over the next 3-4 years to ramp up its production.